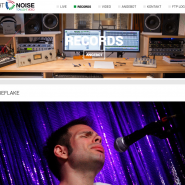 I’ve been working with Fabian from Lightnoise Records for quite a while now. 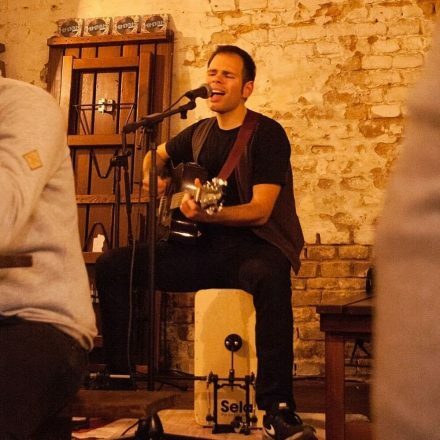 I think he’s doing a fantastic job so – far capturing not only my vocal, but also my acoustic performances! 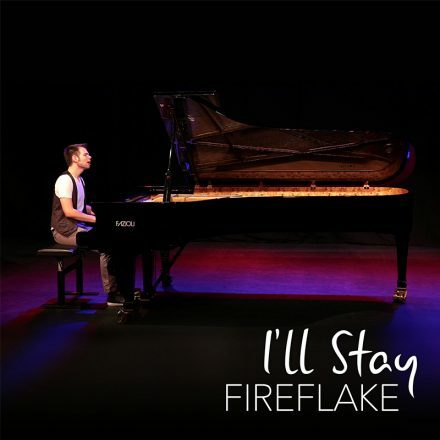 New single I’ll Stay available everywhere! 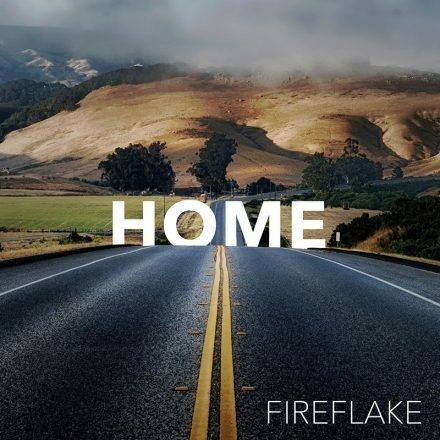 I hope you enjoy my new single „Home“! Close your eyes and go on a journey to what’s most important to you! 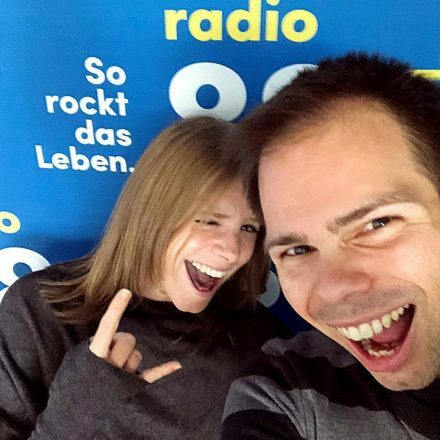 A new year is just in and so is a new single! 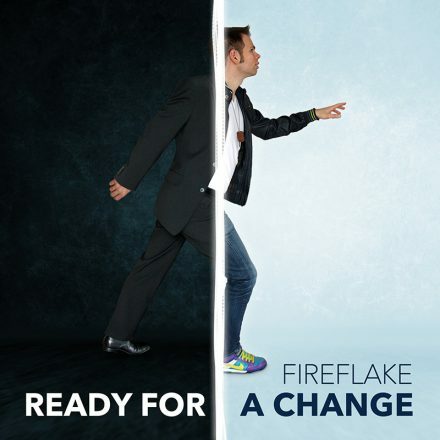 Here’s to being “Ready For A Change“ – you can pre-listen on my music page and buy it on iTunes or Amazon! And with a big puppety „BANG!“ my new Christmas single arrived! 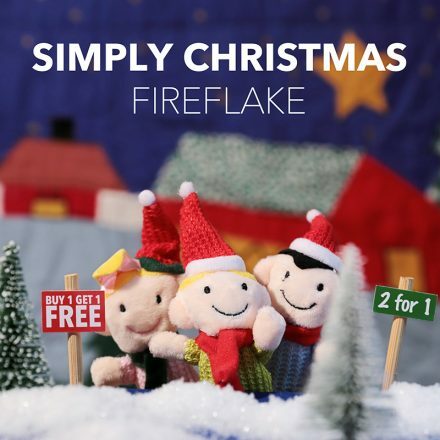 It’s called „Simply Christmas“ and you can download it for free on my music page! One for my german-speaking fans! After last years success of “Sommer“ I decided to do another completely german single! 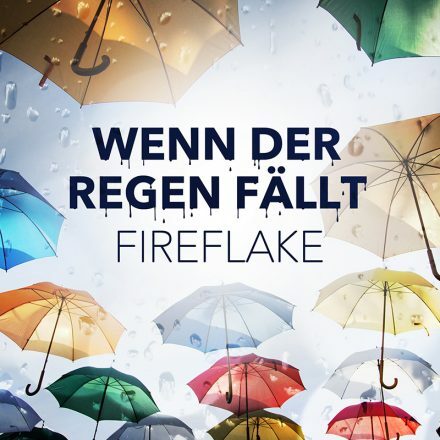 Ladies and gents, I’m proud to present you “Wenn der Regen fällt“! You can pre-listen on my music page and buy it on iTunes or Amazon! It’s April Fools today, but this ain’t no joke at all! 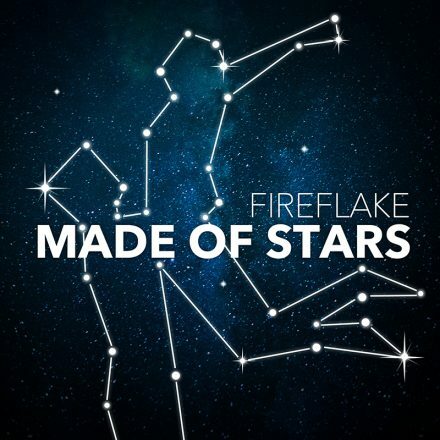 My single „Made of Stars“ is out today and it’s readily available on all major retailers! 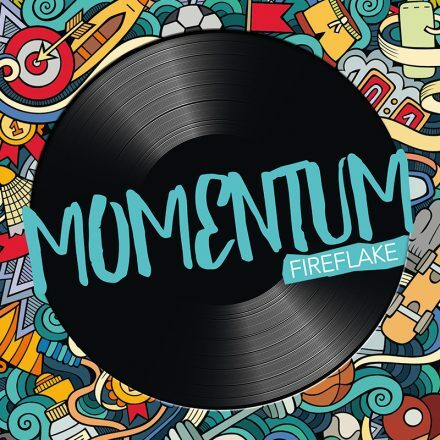 Hit me up on Twitter (@fireflakemusic) and let me know how you like it!